Majestic tower at the entrance of Park Güell, Barcelona | Phlog That! Cool Stuff. 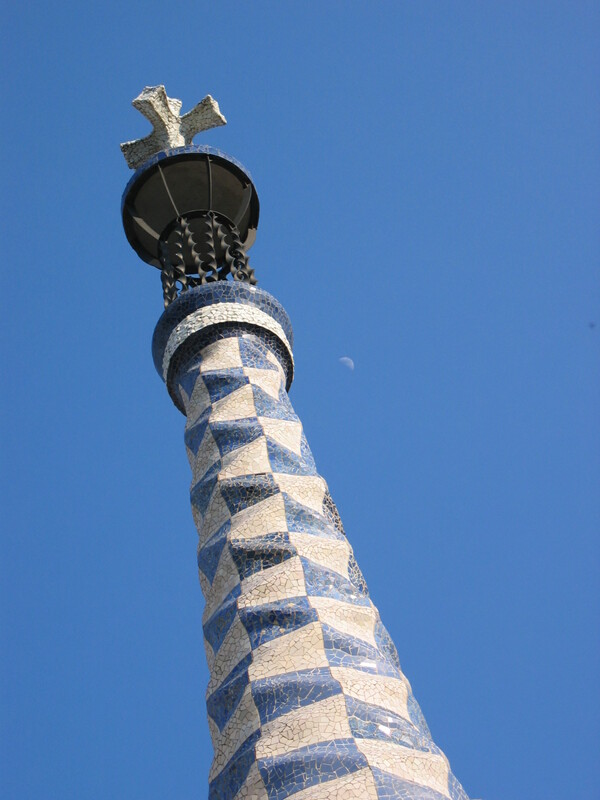 Love the style of Antoni Gaudi and the effect he left on Barcelona. Great shot! Oh yeah, this is lovely. I love the tower, and, I love the shot.